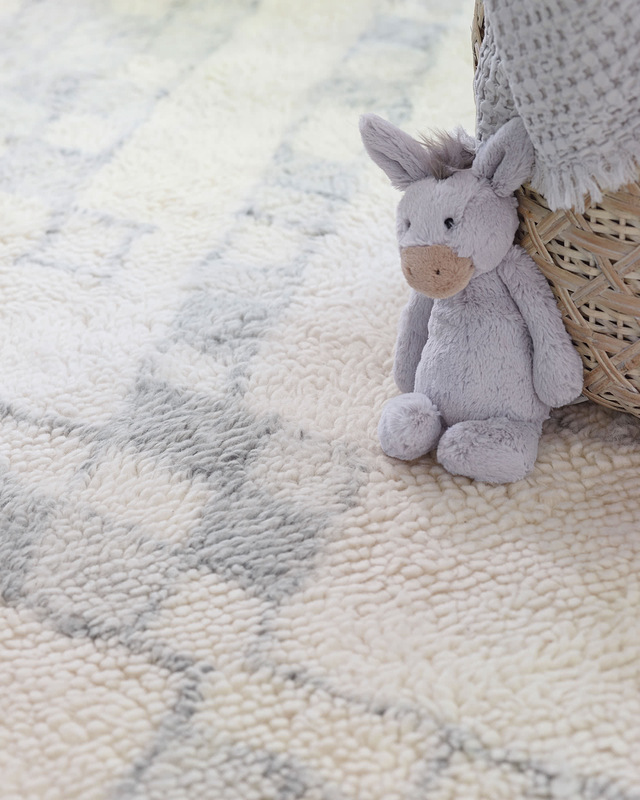 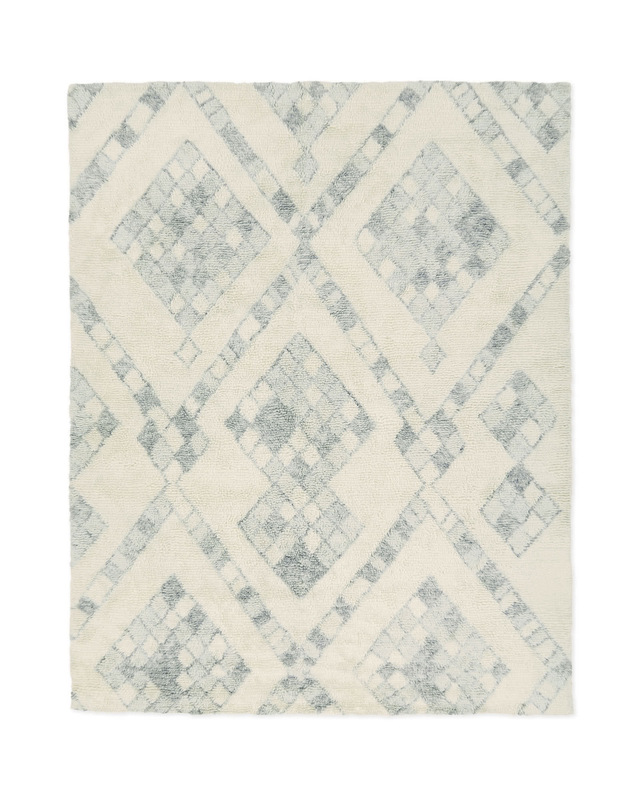 Lafayette RugLafayette Rug, alt="Lafayette Rug, "
Print We love the mix of lived-in and luxe. 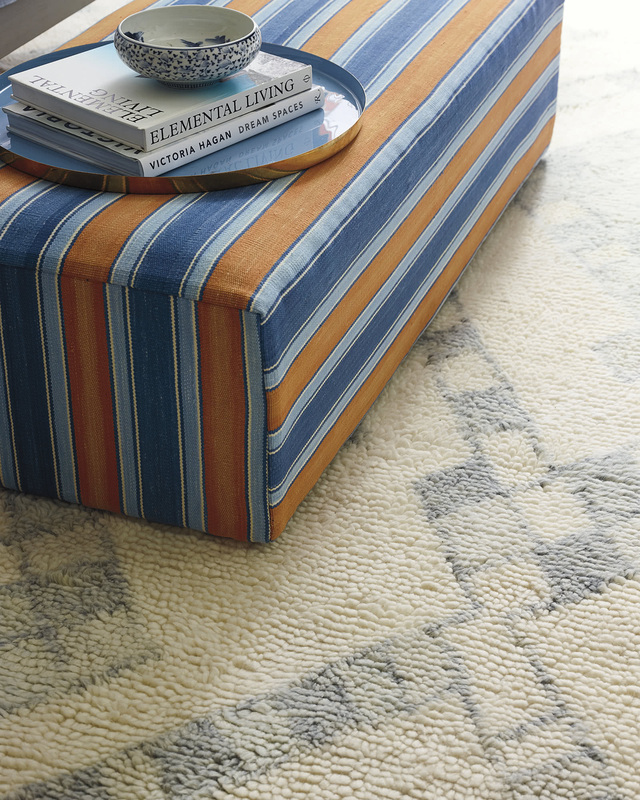 That’s precisely why we chose this rug, with its coastal cool vibe. 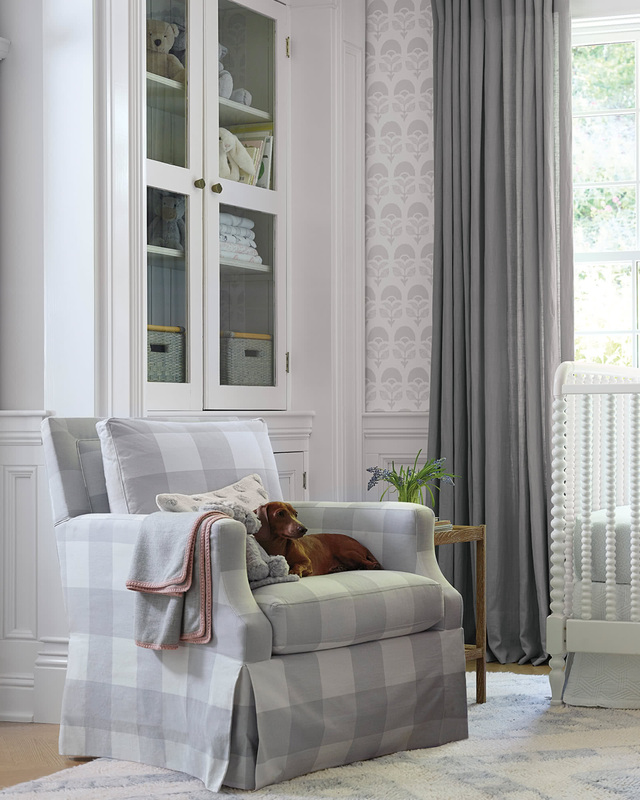 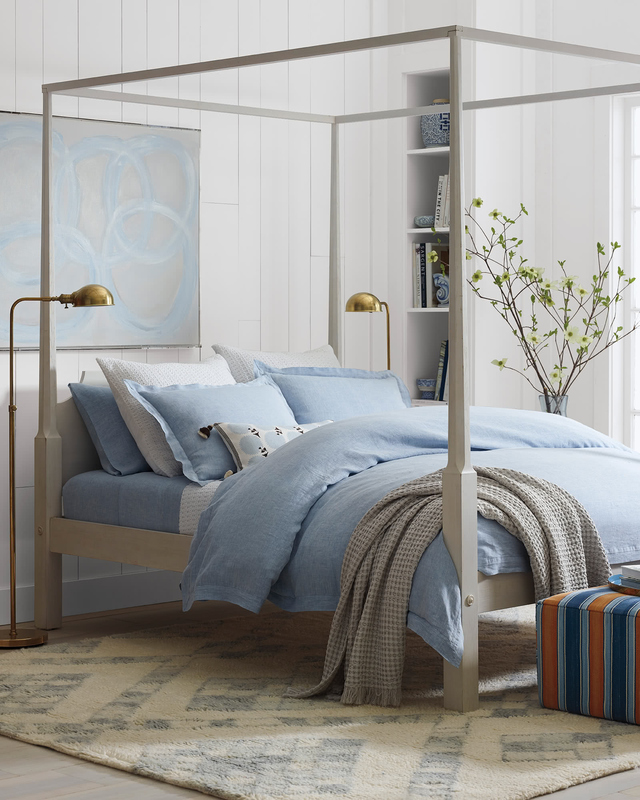 Diamonds in varying shades of light blue has sun-faded appeal, but the ivory ground in plush New Zealand wool keeps things elevated. 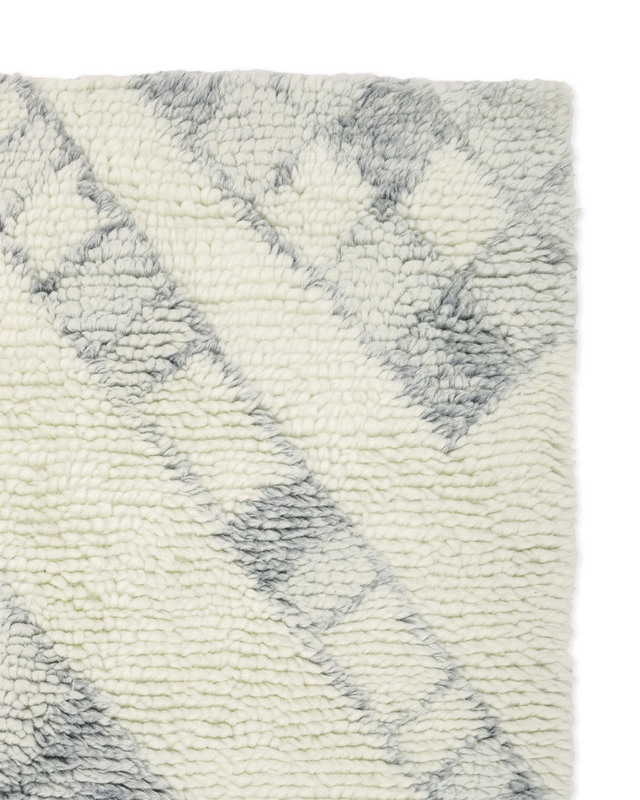 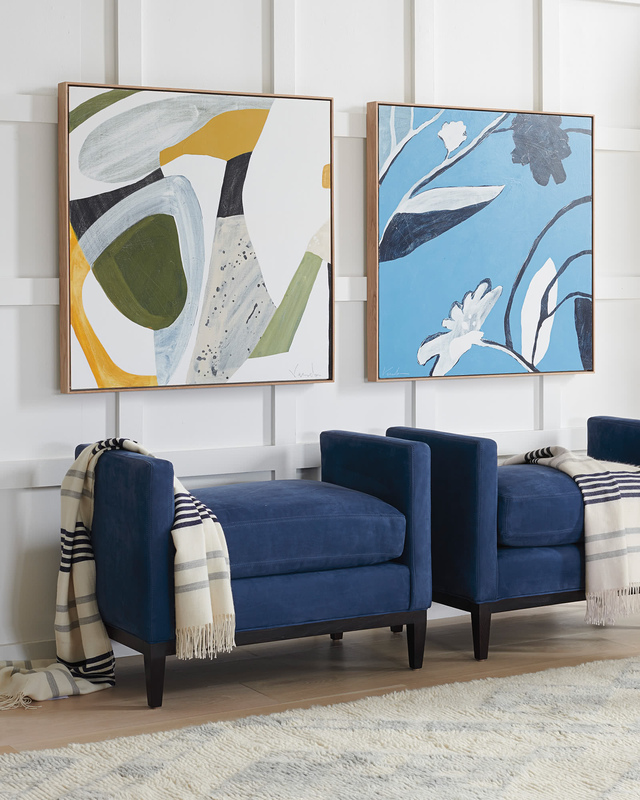 Hand-tufted for lasting beauty.